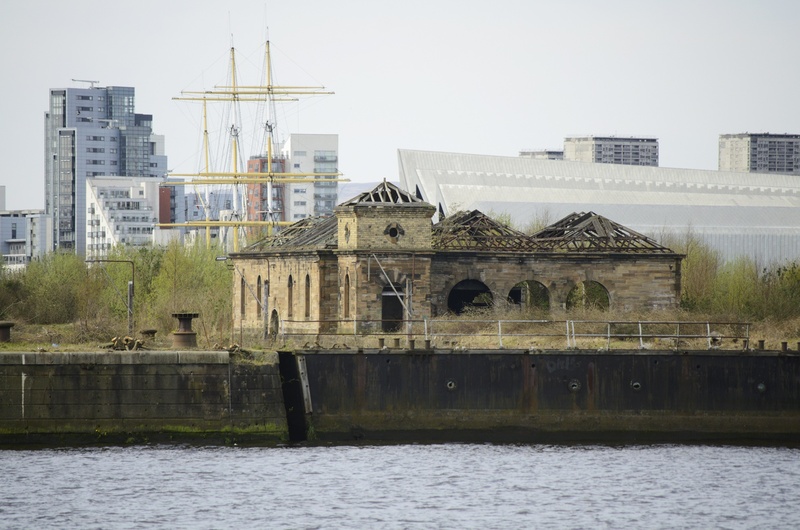 As announced in the Evening Times and Glasgow Live this weekend, New City Vision have now submitted their planning application to build up to 750 homes, offices and an hotel on Govan’s A-listed historic graving docks. In 2005 the Council commenced the New Neighbourhood initiative in Drumchapel. This involved a land deal with New City Vision in order to build 1500 private homes throughout the vacant land in the area. However, to date [2013?] less than 100 units have been delivered on only part of the first of 8 sites. suggested that there was a number of railings left at the edge of the road. personal experience of being ignored by the company, in relation to their issues. Next up we will post about the development of the former Gartloch Hospital site. The City MUST NOT be allowed to get away with destroying maritime heritage of such importance.